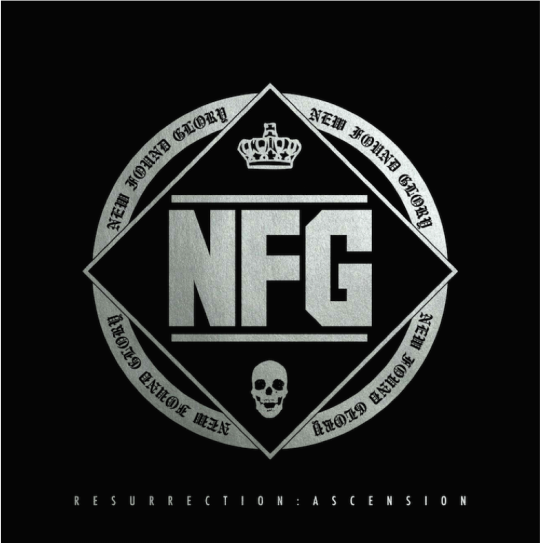 Pop-punkers, New Found Glory, have announced a reissue of their latest album Resurrection titled Resurrection: Ascension. To be released on October 9th via Hopeless Records, the reissue includes 7 additional tracks including two new songs, two new versions of tracks including the new version of “Vicious Love” featuring Hayley Williams, and three acoustic tracks! Resurrection: Ascension pre-order packages include an exclusive vinyl variant with a limited pressing of 1000, which can be found here! Below you can find the track listing for Resurrection: Ascension!